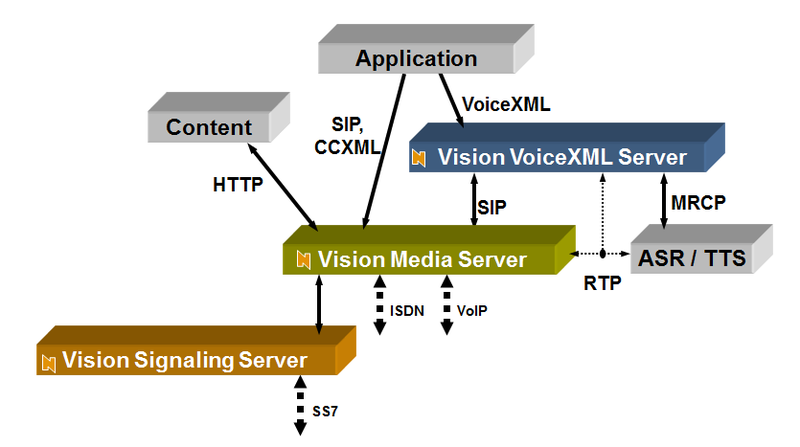 Vision Media Servers were appliances for the telecom network that enabled much faster development and deployment of interactive voice and video services than previously available. 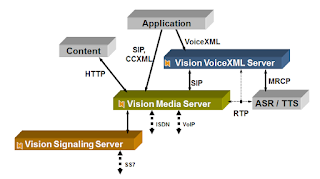 The products evolved into a family of servers, detailed in this presentation. 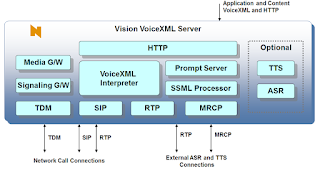 The product line was formally introduced with its first sale to Ericsson in 2005. 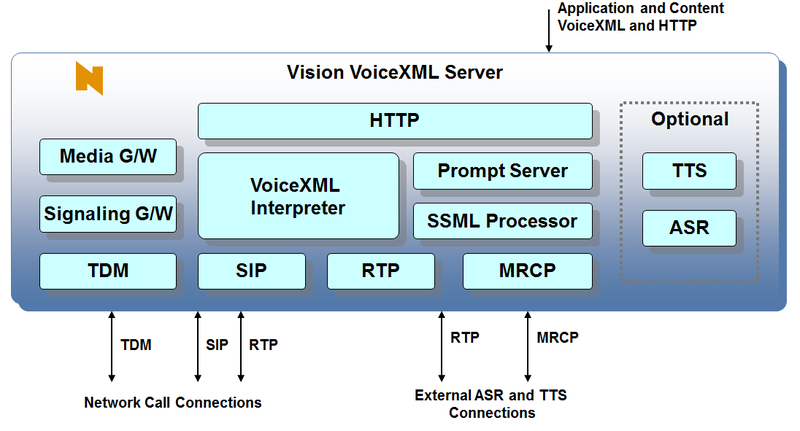 By 2004 NMS Communications was very successful building and selling board-level telephony components, however the sales cycle could take years as customers built custom hardware platforms and then created complete software solutions that further required custom assembly and certifications - all before they could reach volume production. 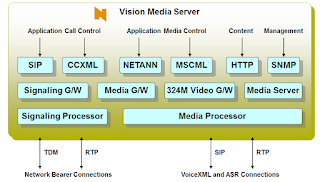 The purpose of the Vision Media Server was to provide the market with pre-integrated and pre-certified server-level solutions, enabling application vendors to get their ideas to market in months at much lower cost, resulting in a far faster sales cycle for NMS. 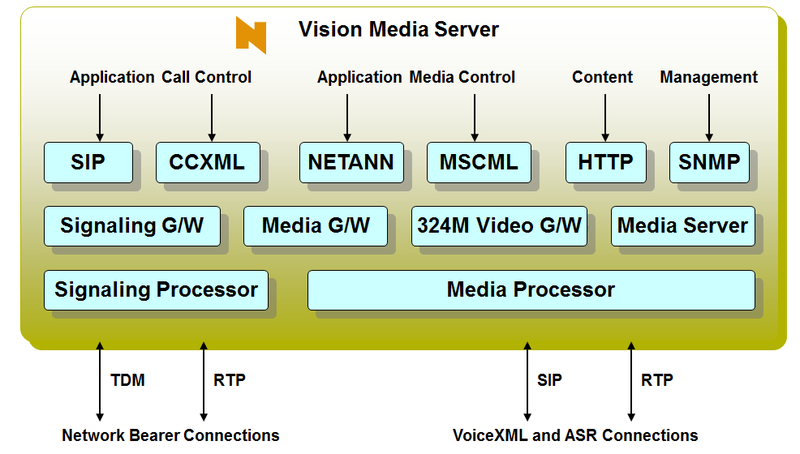 The Vision Media Server product line was transferred to Dialogic when NMS Communications was acquired. In 2011 a sale to India's aircell constituted the largest single deal in Dialog's history.